PM @narendramodi has expressed grief at the loss of lives due to unseasonal rains and storms in MP, Rajasthan, Manipur & various parts of the country. The government is doing its best to provide all possible assistance to those affected. The situation is being monitored closely. 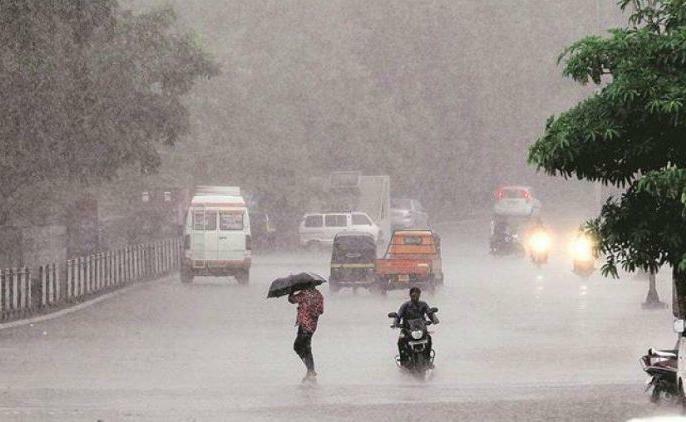 An ex- gratia of Rs 2 lakh each for the next of kin of those who lost their lives due to unseasonal rain & storms in MP, Rajasthan, Manipur & various parts of the country has been approved from the PM’s National Relief Fund. Rs 50,000 each for the injured has also been approved.